8. Insane Clown Posse - 'Miracles' : Water, fire, air and dirt. F*****g magnets, how do they work? 8. 8. Insane Clown Posse - 'Miracles' : Water, fire, air and dirt. F*****g magnets, how do they work? Yup, this one is pretty out there. 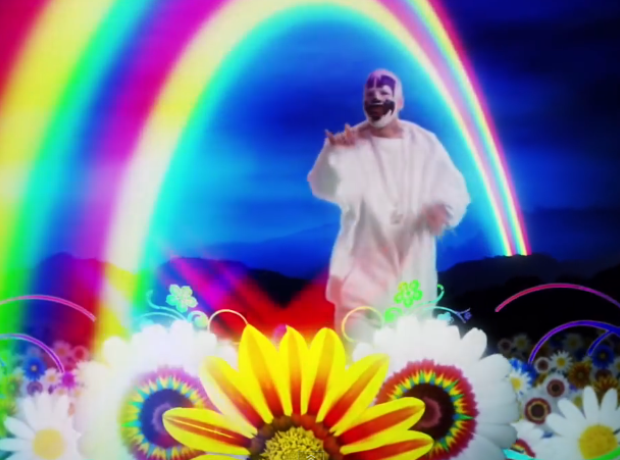 Violent J and Shaggy 2 Dope sure come up with some crazy lyrics.